A broker will contact you within 3 working days to arrange an appointment and latest by the 7th working day to open a trading account. Once account is opened, your broker will hand-hold and guide you to place your first trade in the share market. 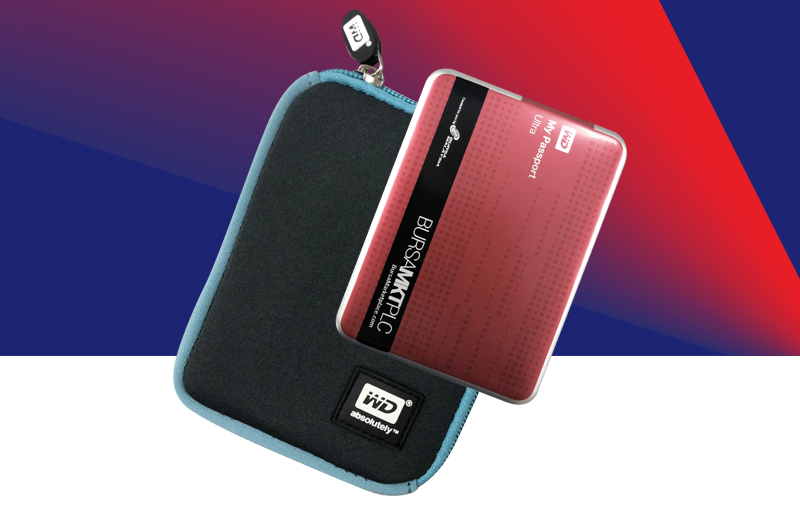 Want to win an exclusive 500GB Bursa Marketplace portable hard disk? Want to win an exclusive 500GB Bursa Marketplace portable hard disk? Just fill up the form and stand a chance to win one! Yes, it's that easy! Copyright © 2018 Bursa Malaysia Berhad. All Rights Reserved.